10522 E Live Oak Ave. 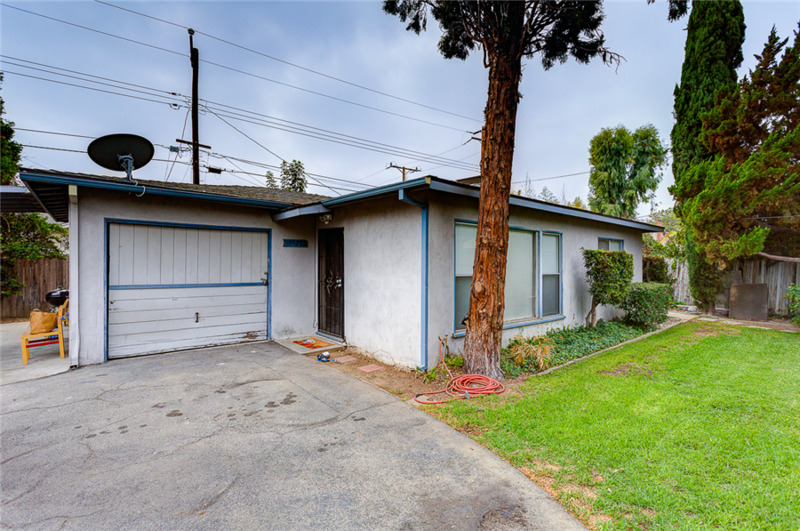 This sale is part of portfolio sale with 1137-1141 S Garfield Ave, Alhambra. Each property in this portfolio can be purchased together or individually. Long-time owner, First time on the market since 1979! 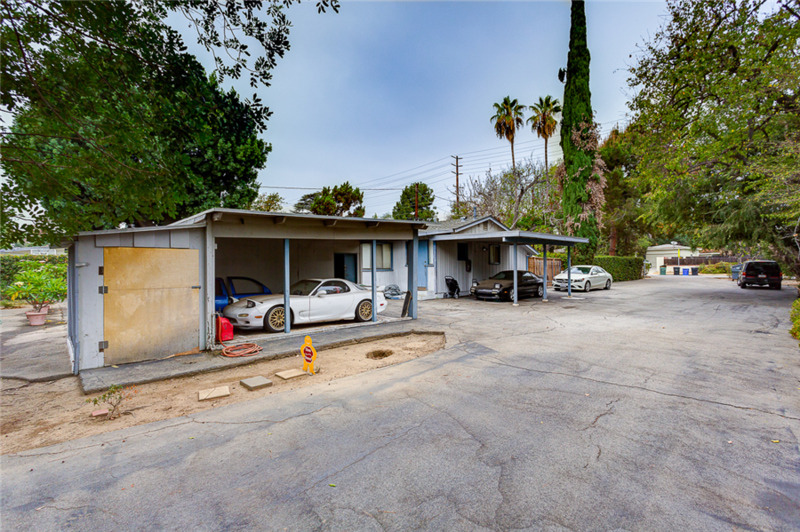 The Growth Investment Group is proud to offer 10522-528 E Live Oak Ave, a development opportunity in the highly desirable City of Arcadia, CA. This is the first time this property has been on the market since 1979 (39 years)! 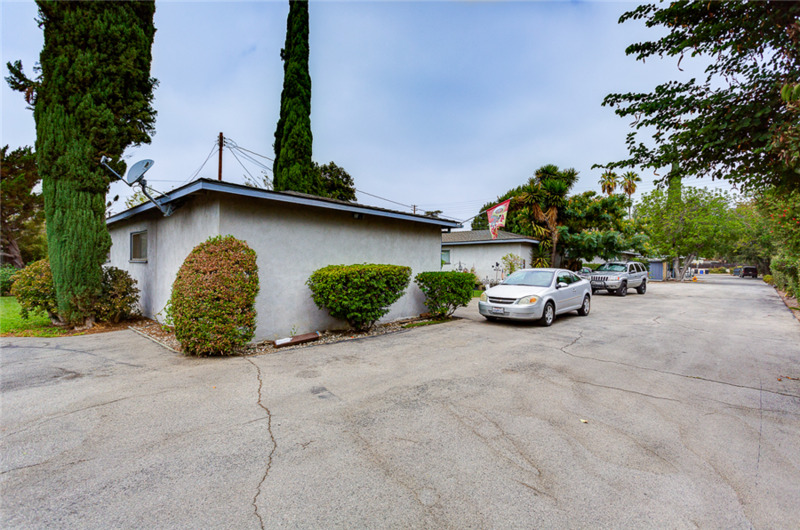 The property is 29,370 SF lot zoned R1 and located WITHIN the award-winning Arcadia Unified School District. 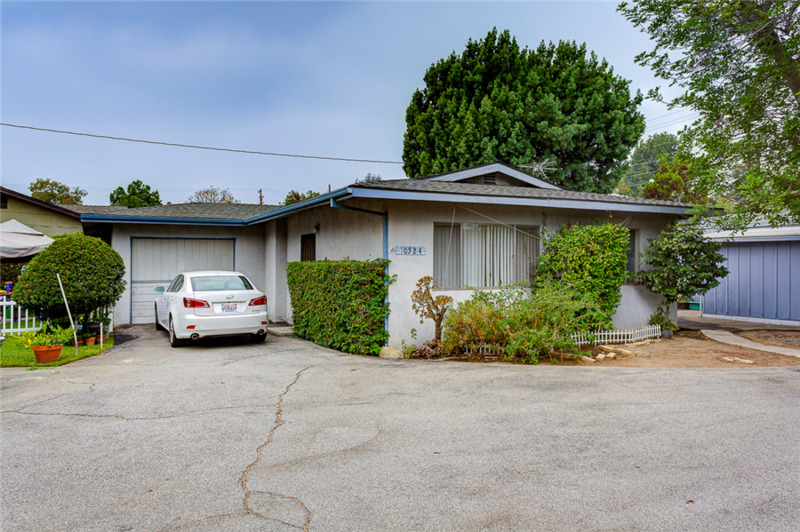 The property is located within county area and thus enjoy a more streamlined process in redevelopment (re-zoning and plan submittal is through the LA County office). This offering provides developer to redevelop the property into multi-unit residential (for sale or for rent), or build a large custom home. 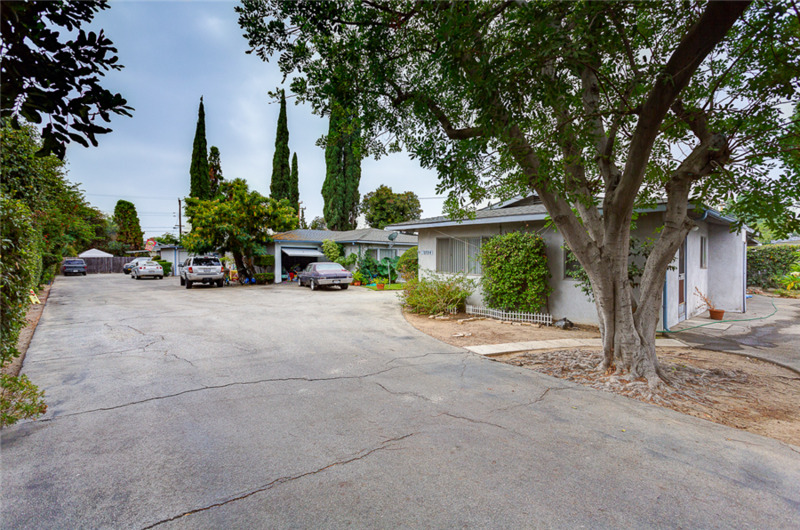 The property is situated on a quiet residential street surrounded by single-family houses and small apartment buildings. It is within the highly acclaimed Arcadia School District. There are several new residential and commercial development projects nearby which show the strength of local property market. 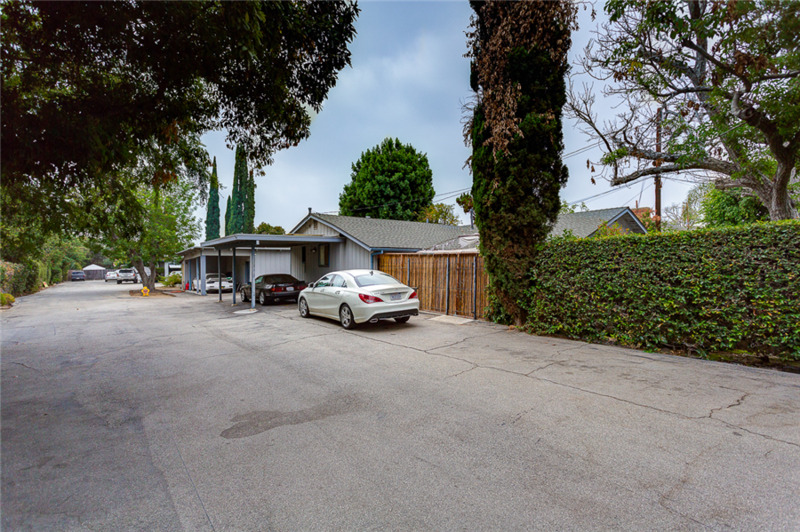 The property’s total building size is 4,672 sqft and consists of 5 single family houses/bungalow style with multiple carports and attached private garage. Three of the houses were built in 1957, one was built in 1962 and one was built in 1936. Each house has private patio/front yard/side yard complete with laundry hookups. There are ample parking spaces provided by carports, attached garage and open space. The front house has 2-car carports and plenty of open parking spaces, while the remaining four houses have attached private garage and plenty of open parking spaces. 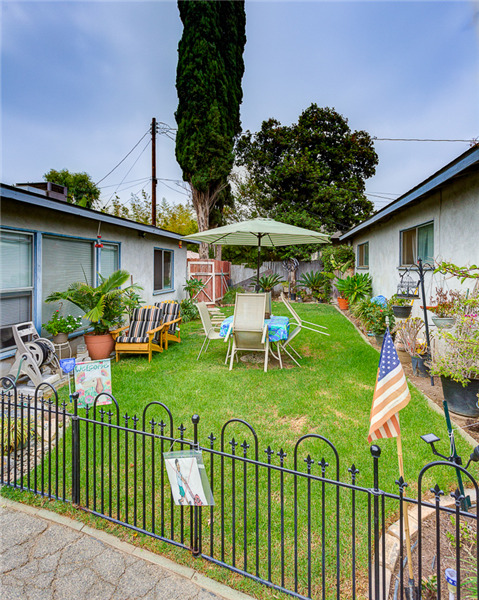 The property is located at the border of City of Arcadia and Temple City. 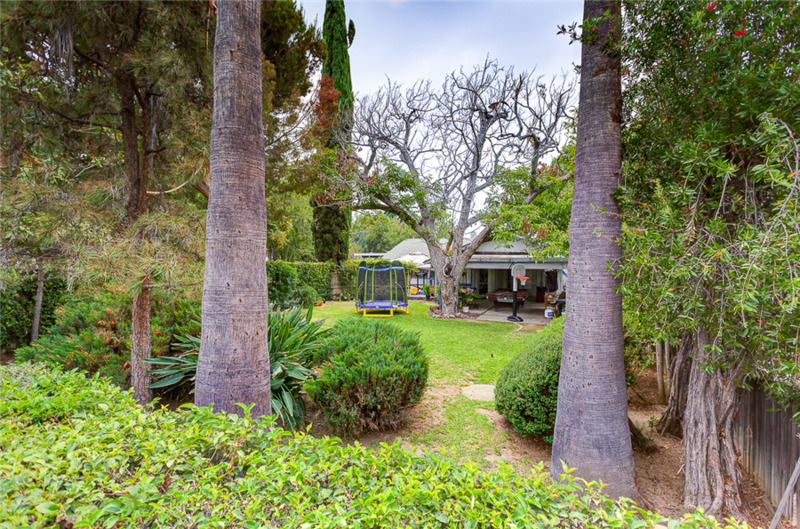 The property is within Arcadia School District but located in unincorporated area of County of Los Angeles. The city was recently featured as “Chinese Beverly Hills” by Los Angeles Times (December 3, 2014) due to its strong pull for foreign (Chinese) money in its thriving residential (single family house) real estate market. 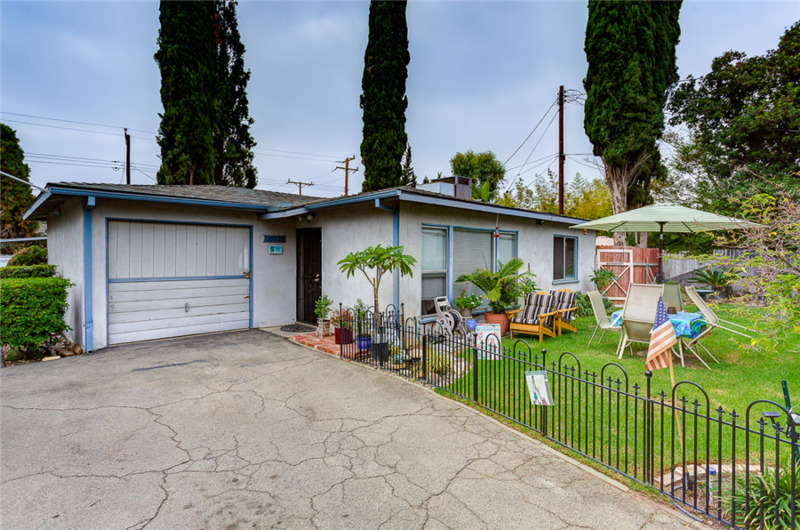 This property is located within the prestigious Arcadia Unified School District where 4 of the schools were in the top 25 of 2013 L.A. County Highest API Scores. 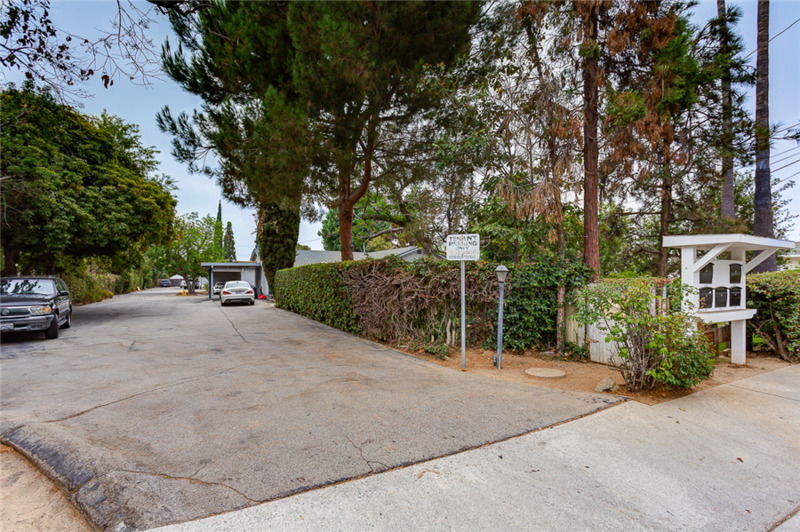 It is located within a quiet tree-lined residential area, surrounded by newer townhomes and single family residential houses. It is within minutes from two (2) major shopping centers in the area; ARCADIA HUB Shopping Center, a ±256,000sqft power center anchored by national retailers such as Vons, LA Fitness, Burlington Coat Factory, Starbucks, Panda Express, Subway and mom and pop retail stores; and PRESIDENT SQUARE Shopping Center, a community shopping center anchored by 99 Ranch Market (a popular Asian supermarket chain) and multiple restaurants. It is strategically located within minutes of several public schools (Holly Avenue Elementary, Camino Grove Elementary, Baldwin Stocker Elementary, etc. ), Westfield Santa Anita Mall (a regional indoor shopping mall with national retailers such as Nordstrom, JC Penney, Macy’s, and Forever 21), L.A. County Arboretum and Botanic Garden, Arcadia Public Library, and all amenities the City of Arcadia has to offer. It is also minutes away from Santa Anita Park, a thoroughbred horse racetrack that host some of the most prominent racing events in the U.S. during winter and spring. Methodist Hospital is minutes away on Huntington Drive. 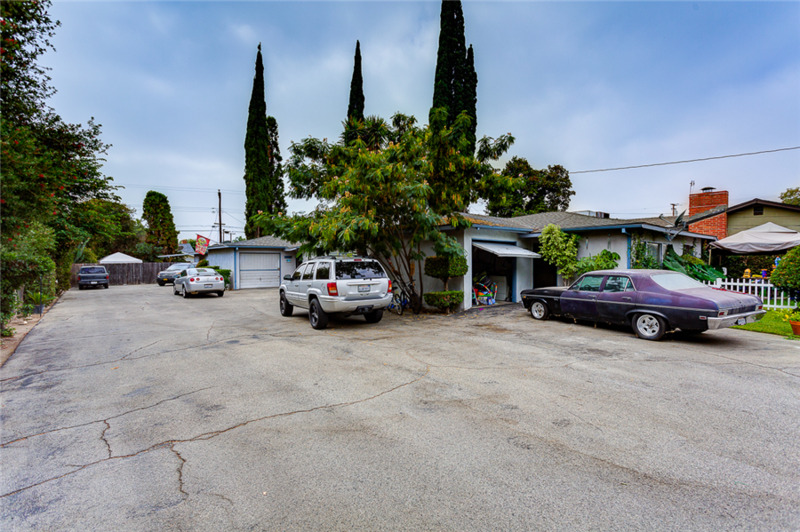 The property also offers excellent access to three major freeways in the area (FWY 10, FWY 210, and FWY 605) providing superb access to other parts of Greater Los Angeles area. The property is not subject to rent control and presents an excellent upside rental potential for a savvy investor to capture.